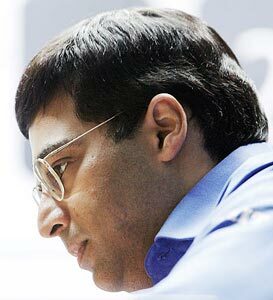 Vishwanathan Anand successfully defended his World championship title by defeating Boris Gelfand from Israel. Vishwanathan Anand retained his world chess crown for the 5th straight year when he defeated Boris Gelfand in the tie breaker. Anand became the world chess champion in the year 2007 and this is the 5th straight year he has defended his title successfully. Congrats to Vishy Anand on retaining his world chess title. He has once again proved that he is one of the greatest sportsman India has ever produced.